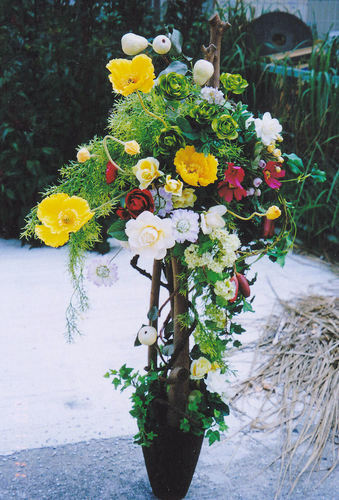 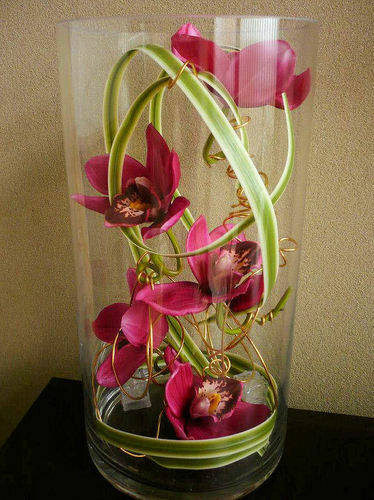 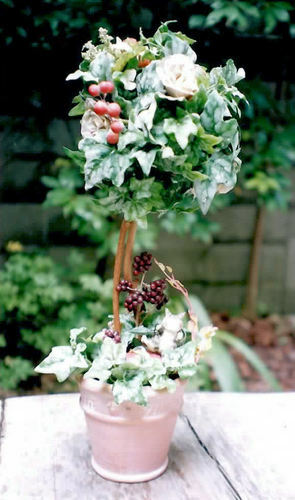 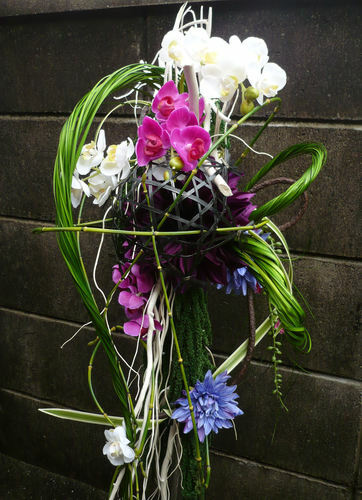 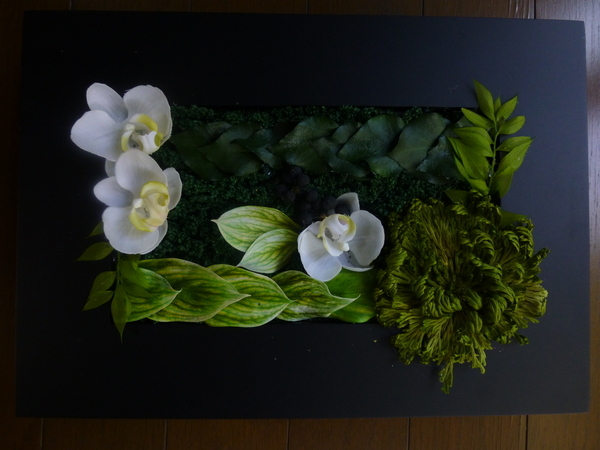 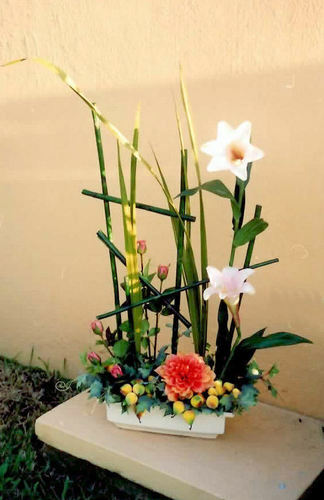 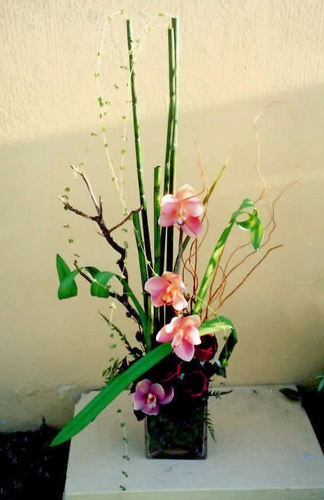 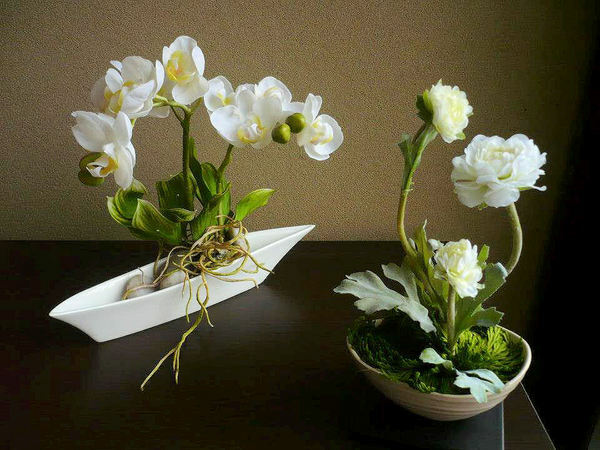 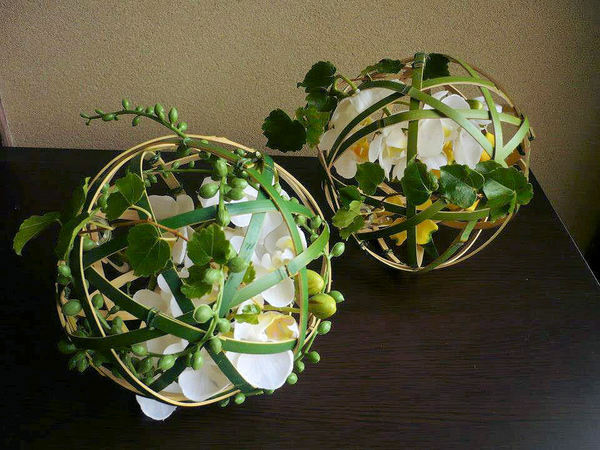 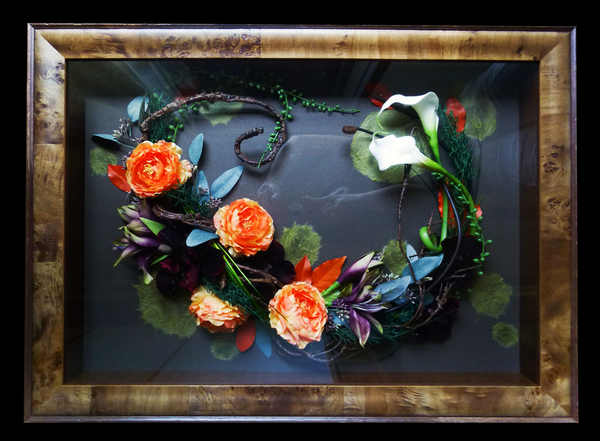 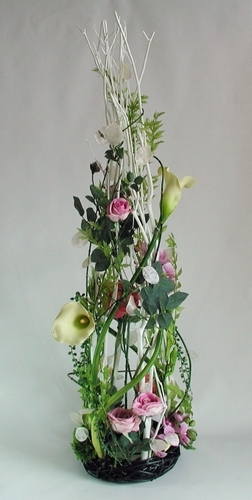 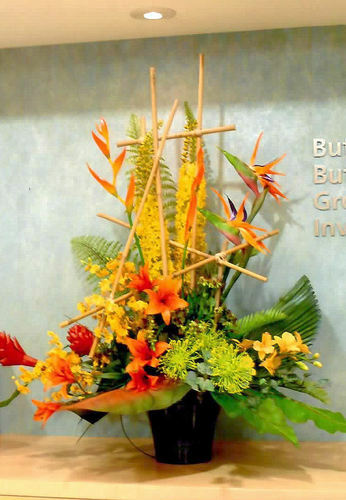 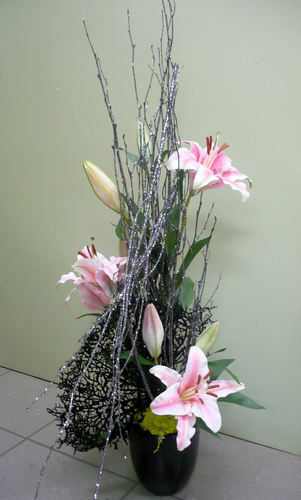 Artificial flowers Artificial flowers are perfect for seasonal display at hotels, office receptions and shop windows. 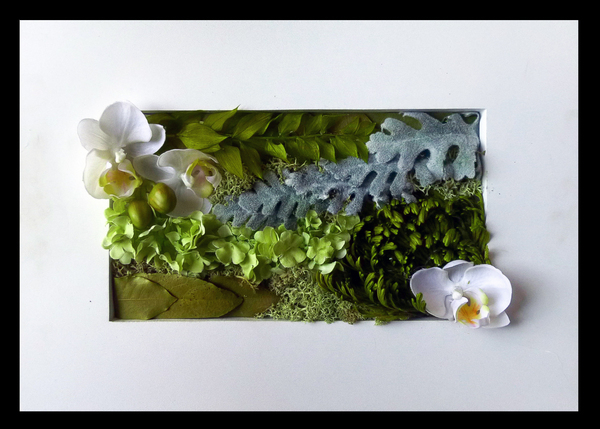 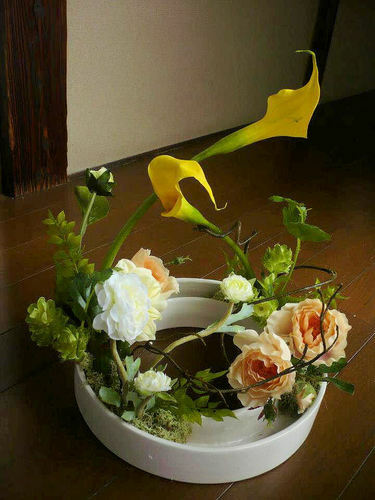 You need to change the floral display just every 3 months. 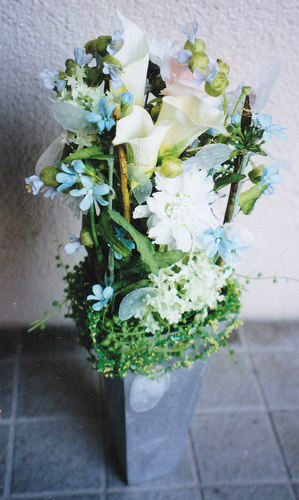 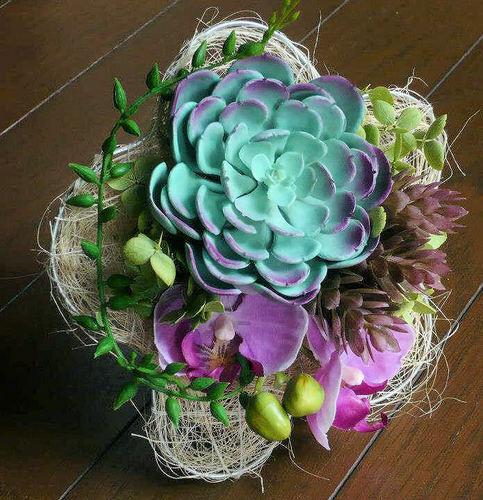 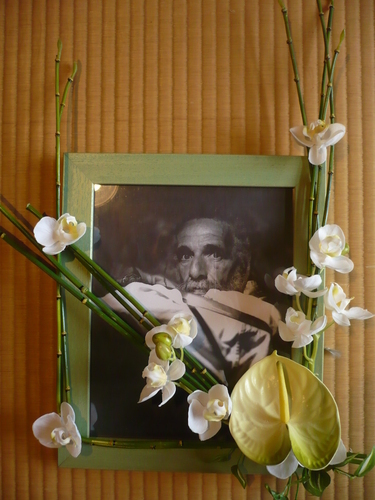 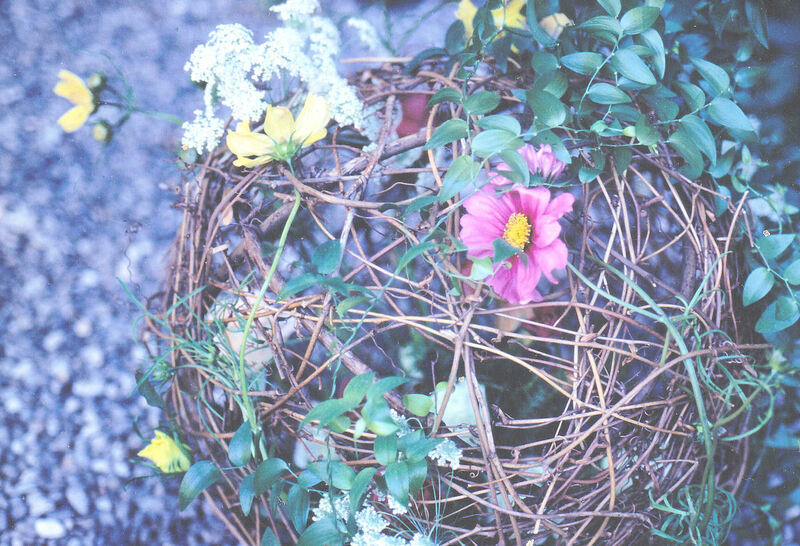 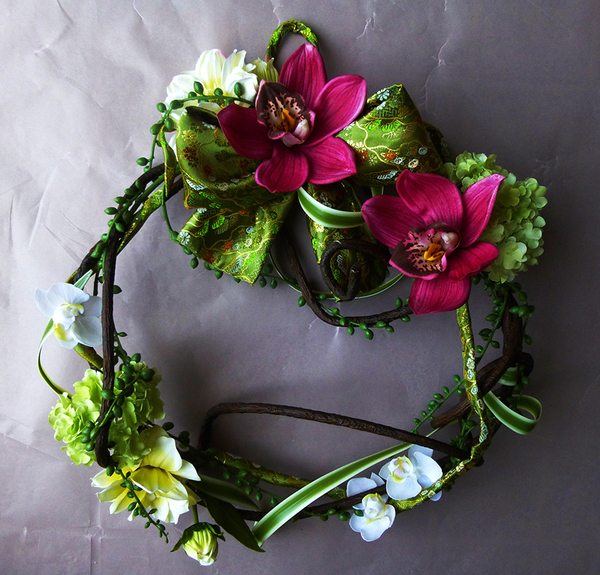 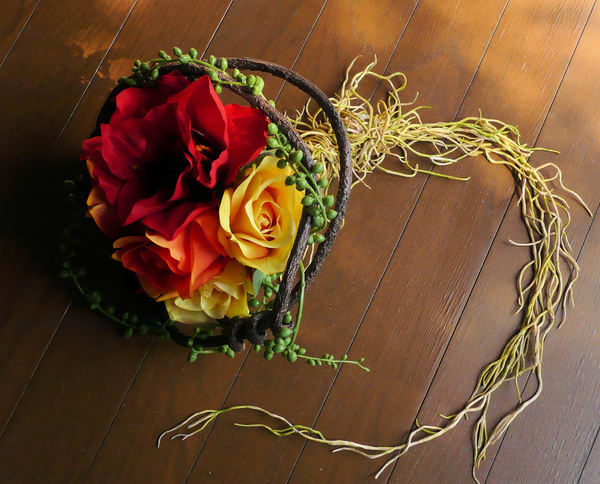 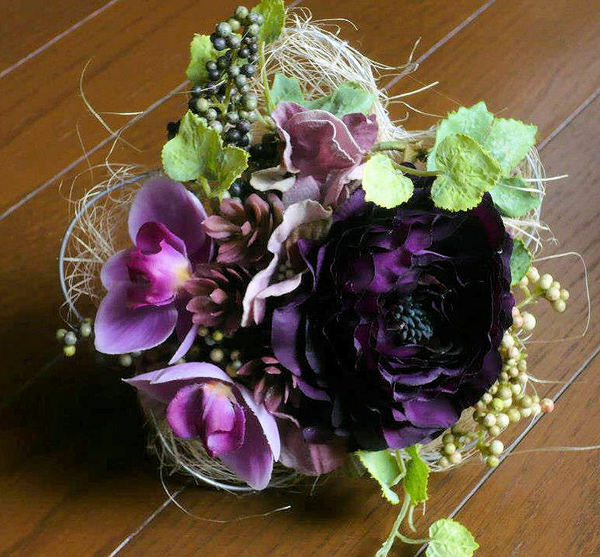 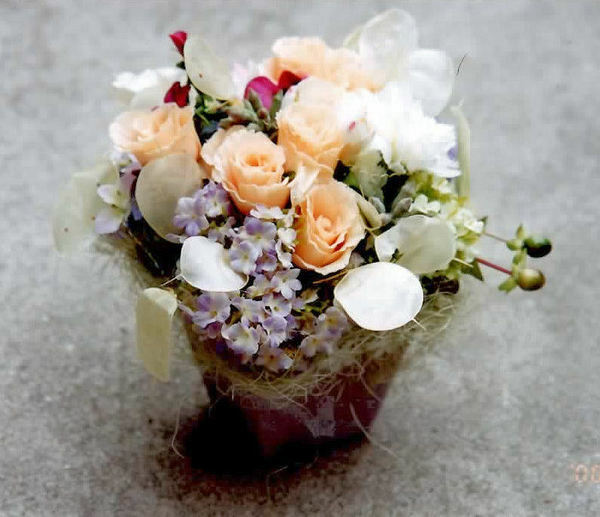 Artificial flowers are forever, so use for your special memories, like weddings and anniversaries. 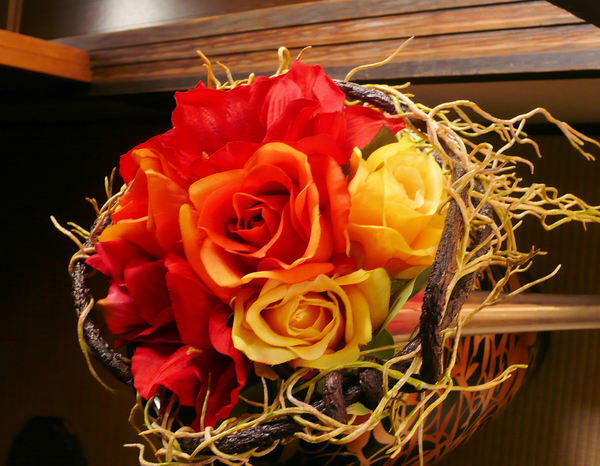 They are great for gifts, the recipients will remember your gift forever.